Puck cheese from arla represents a wide range of dairy products and has become a well known brand especially in the middle east, where you will find one or more puck products in many of the larger supermarket. Puck embraces a range of product types such as cream cheese, canned sterilized cream, feta, whipping cream, milk powder, labeh and canned processed chees. 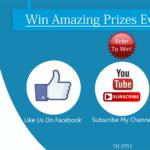 The two most important categories are, however, processed cheese in glass containers and canned sterilized cream. 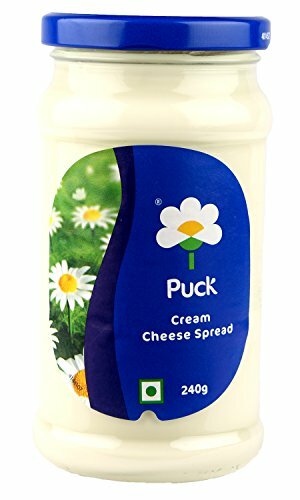 How to buy Puck Cream Cheese Spread 240g for Rs 125 only?